Briefly describe the event for which you need hair and makeup. Please check the box of the desired service. 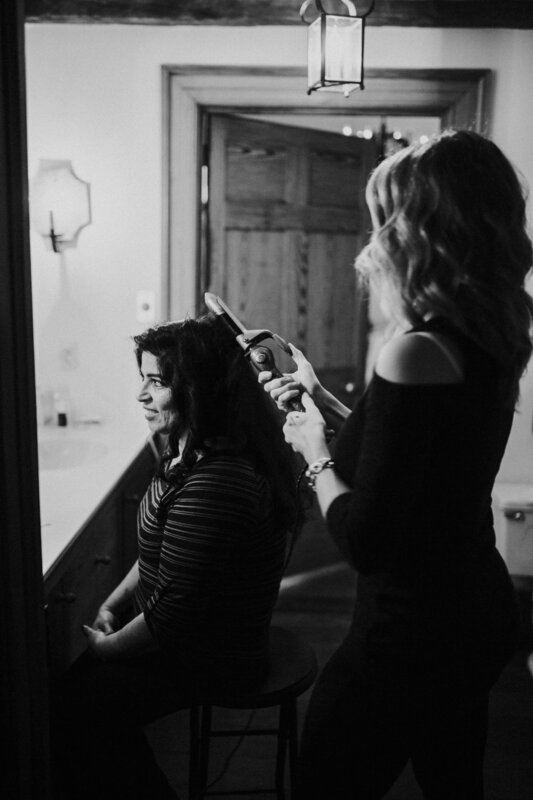 I DO need on location hair and makeup services. I DO NOT need on location hair and makeup services.